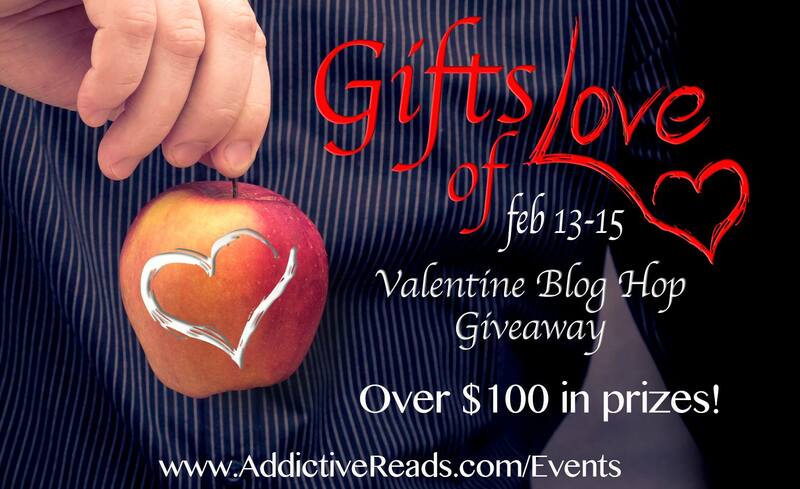 GIFTS OF LOVE BLOG HOP & GIVEAWAY! Grand Prize is $50 gift card to choice of restaurant (Olive Garden, Red Lobster, Applebees--US Residents); PayPal Cash prize for non-US winners. We also have a brand new box set -- ESCAPE INTO ROMANCE for a very special price of 99 cents!